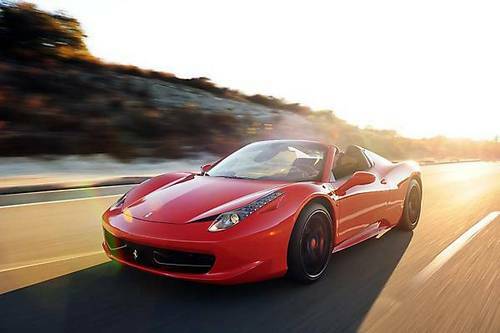 GrandazuR offers you making a lovely trip behind the wheel of Ferrari on French Riviera. Cote d’Azur in France is one of those places under the sun where speed or slow driving on Ferrari, Lamborghini or Bugatti is absolutely natural. You will get the opportunity to indulge in gorgeous view and complete enervation of the French Riviera lifestyle. You may choose any route for your journey. You can start in Monaco, drive down the Nice coast, head to Croisette or have a ride to St Tropez. We guarantee you the main thing – perfect emotions and nice mood. You get to choose! If you are interested in a ride at the wheel of Ferrari along the French Riviera. You may also fill out the form mentioning the information of interest. Once we receive your request, we will contact you as soon as possible.